Lori Spagna is perhaps most well known for her recognition of the deep and intimate animal~human connection in terms of how animals mirror their human's behavioral, physical and emotional tendencies and for her programs that focus on the interconnectedness of all beings. Lori’s holistic approach is not simply about and/or for the animal, but also for the humans in their world and for the deep bond between them. Moreover, Lori’s service provides to the humans that which their animal friend and the greater animal kingdom wants and desires for all humans. 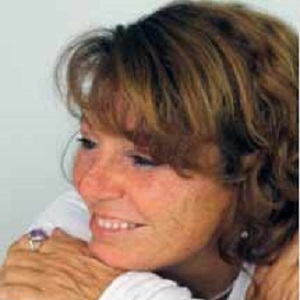 Lori's tools and methods focus on the interconnectedness of all beings, and the recognition that everyone and everything is connected, and so, in solving so many of the animal related issues, problems and illnesses, she is also solving the human's issues, problems and illnesses in the home. This is what is so radically different about Lori's work. With over 20 years of experience serving humans and animals around the world offering seminars and workshops on how we can improve our lives by learning from animals, Lori has become recognized as an international expert, speaker, author, Visionary, Lightworker, Intuitive and Healer for both 4 and 2-legged creatures. 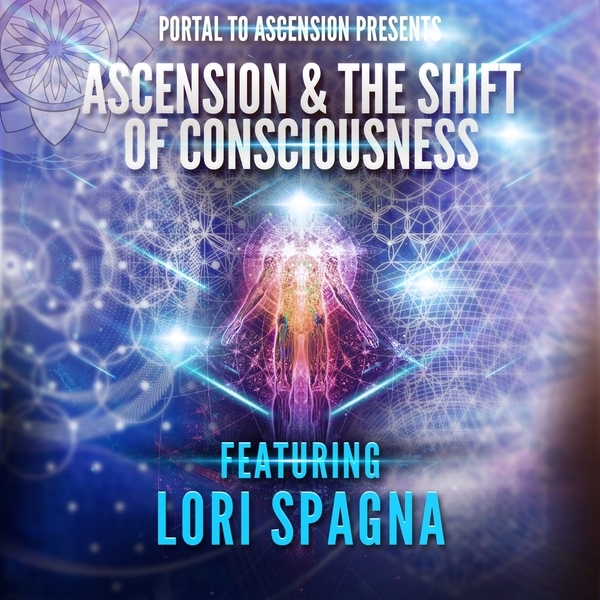 Lori is also an Ascension Guide, Wayshower, Author, Teacher and Speaker who assists others to awaken to their alignment with the true Divine Source which exists within around each and every being so that all beings can live their best life ever.